It's a terrifying thought considering it's now March it makes one think that the universe must be expanding if time is accelerating this fast. Personally, it's been a non-stop weekend completing errands and market shopping. My weekend kicked last Friday when I got home from work at sevenish. The boyfriend looked shattered from work; intern was in bed for nine, it was too early for me to retire. I end up having a quiet night, with a goblet of mead in my onesie. I kept myself entertained by listening to a friends radio station via the internet. I've intended to hear to the show since first finding out about his radio station I have never found the time to listen. I'm happy I finally listened to a Rebel Rock Show the show is an independent rock show playing an array of metal, grunge, punk and some Goth. The radio show is broadcast live from my friend's house live from Newcastle, and the show receives listeners from across the world. Mel, the host, encourages the listener's to message in their music requests and post in a selfie. I have to thank Mel for playing Warlock. It was a fun night listening in and drinking mead. I woke up at 7:29 to find I'd fallen asleep on the settee all again, this happen so often. After a night sleeping on the sofa, I felt slightly cramped up with groaning aches from my back. During the evening, the gas fire remained at full heat and with being snuggled up in my onesie, I never felt the cold. I finished off a blog post and went back to bed for snuggles with the other half. For the last couple of weekends, I've wanted to venture into South Shields market for fabric, I've just felt so lethargic and drained to leave the house. 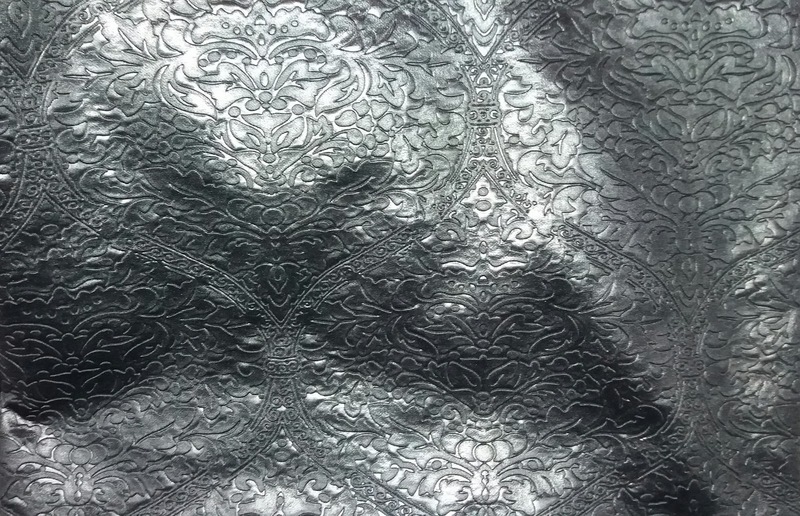 I like to visit the market every month for two months to look at the materials. 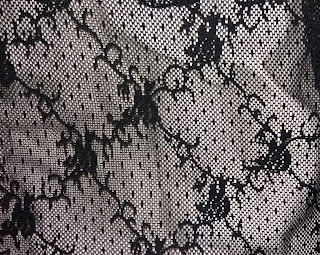 I bought about three metres of fabric for £6.50, and I purchased one yard of embossed lycra that resembles leather and floral lace. I even found cheap bias binding cotton for 25p a metre and satin for 40p. In the UK last Sunday it was Mother's Day, so before going home, I dropped into Mam with a card, a bouquet of flowers and homemade lemon cake from my favourite church cafe. We chatted over a cuppa and cake talked. I headed back home. On Saturday night, the boyfriend and I went out to celebrate a friend's fiftieth, we started at Trillians and ended up at the Mini May Fair. I wasn't feeling in the best of moods to go out. Recently, with the cold, miserable weather made me preferred staying in with a hot bath, a warm fire, and good movies. I felt rather melancholy and drained leading to me to feeling wanting to become withdrawn and introverted and just not in the mood to socialise. However, we had a somewhat of an enjoyable night. Sunday morning felt nostalgic as I devoted most of the morning to baking; it was reminiscing of spending Sunday mornings with my Gran assisting with cooking. 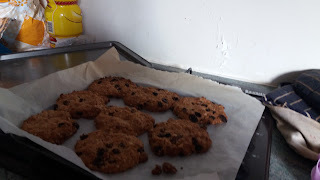 I made a batch of raisin and oat cookies, and they were my second batch which was much tastier, more moist and more of a cookie consistency than the first batch. Unfortunately, they were too hard and slight well done on the edge. I' ll be using the recipe. I also made a batch of cherry scone that I've almost perfected the taste and light, fluffy textures. 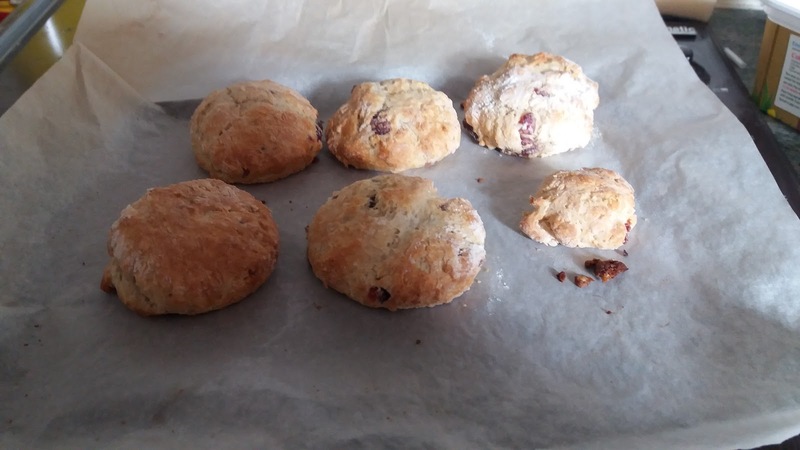 I love eating my scone with butter and jam accompanied with a cuppa. I decided to visit the Keyside Market, which I haven't been for a long time, so I went around strolling and only purchase a small leather pouch for my glasses. Before visiting the market, I visited The Magic Hat Cafe mentioned in the previous post. The cafe is a pop cafe that has not permanent venue as of yet. Hopefully, it's been announced they have found a permanent are currently in discussion. The mission is to upcycle food that would end up in the landfill the prepare delicious meal donated from shops food that must be sold on the day, surplus produce, and unattractive fruit and veg that's still edible. The cafe had set up for Mother's Day and as a part of the celebration they decorated the table with surplus flowers and plants adding a more matriarchal atmosphere. 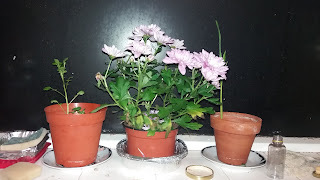 I started chatting to the a volunteer who advises I was more than welcome to take a plant, so I chose a purple daisy looking plant, I'm bad at for names of flowers. It's sitting happily on the kitchen winds with my other plants. This reads like a full and magical weekend! Thanks, it was one of the most interesting weekends I felt happy to post. Recently, it's been pretty uneventful. Unfortunately, when I'm tired, my body shuts down and fall asleep in some odd places my partner wishes he could fall asleep as easily as I do. 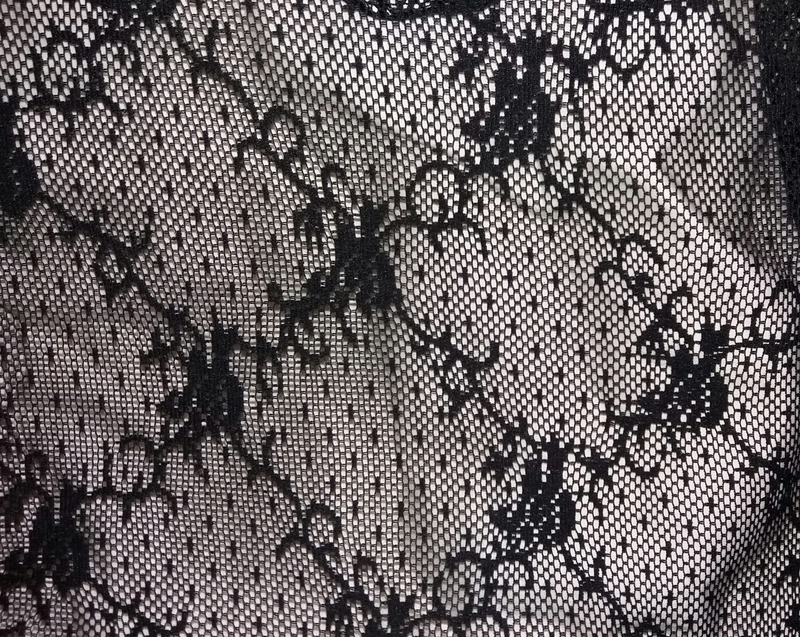 I'm finding harder to find fabric to sew, and I've exhausted the local shops. I do enjoy going to the market for a change as I never know what I'll find, it so cheap is even more appealing. It's great to get a cheap cup of tea/ coffee and some home made cakes, which always enjoyable. Sounds busy and enjoyable! I am always a fan of cafes that use food that is still good and was going to be thrown out! Busy weekend, no wonder you crashed out! Haven't been to the MM for ages - I'm trying to decide whether or not to go to Charnel House in April - it's the day after my birthday & I'm out for a boozy meal on the day with my family (my big brother and niece are up, so it will be carnage) so will probably be broken on the Saturday. But haven't had a good dance for ages. And the metros are off in my neck of the woods so would have to fork out for taxis. Decisions! The night before appears to be turning into a bit of a binge night out on the town for my actual birthday, so I'm probably going to be having a duvet day :( Will let you know if we change our minds. Mead, cookies and burgers - 3 of my favorite things, yum! Yeap, my favorite thing too Mead, I personally prefer scones.